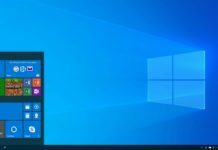 Microsoft started rolling out the Windows 10 Creators Update aka the Windows 10 Redstone 2. 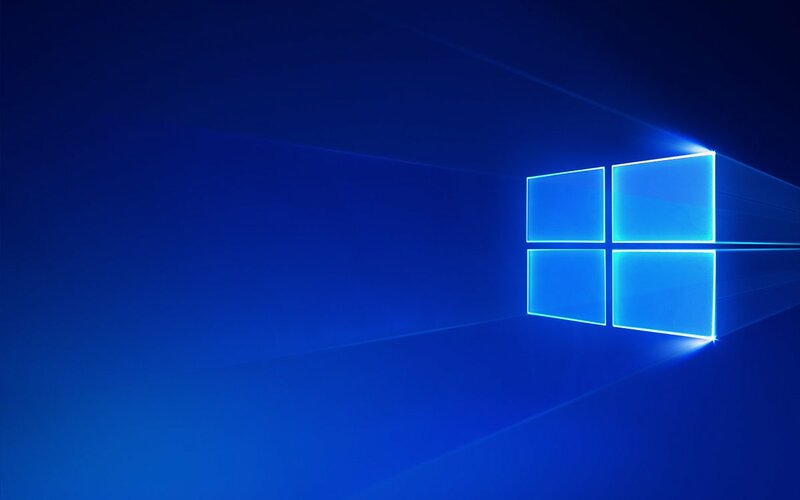 Windows 10 Redstone 2 packs with bunch of new features, improvements and enhancement over the last public version which was Anniversary Update. Since company rolling out update gradually then it’s ok if you don’t get it right now. So in this post we will walk through the What’s new in Windows 10 Creators Update. First things first. 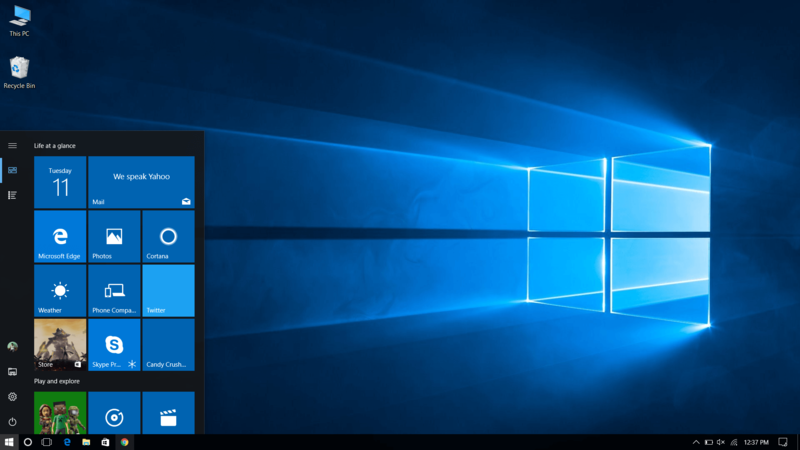 With the Windows 10 Creators Update you can use Cortana to set up your Windows 10 PC. 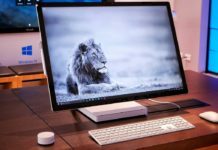 Cortana will help users connect to the Wi-Fi network, keyboard options, and even sign into their Microsoft account. Well of course, if you don’t have mic or speaker in your device then you can always use keyboard and Mouse. In addition user can mute Cortana whenever they want and continue the process by using mouse and keyboard like any other platform. Moving on! 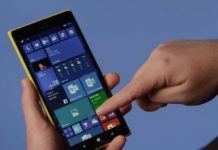 Cortana received many improvements with Windows 10 Creators Update. She can now lock or shutdown the pc. And in addition she can turn on the Wi-Fi, Bluetooth and more. 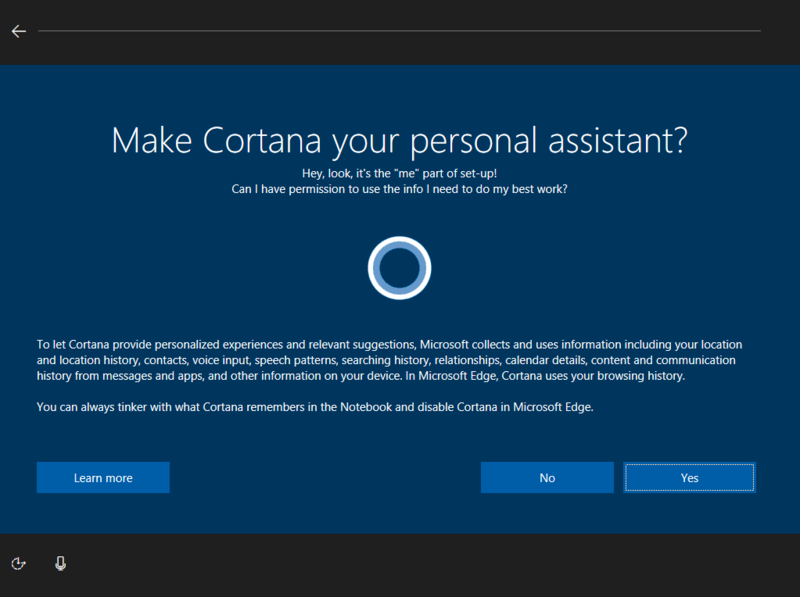 One major new feature in Cortana is Pick up where you left off. Previously named “Continue App Experience” this feature syncs the data between multiple windows 10 devices. 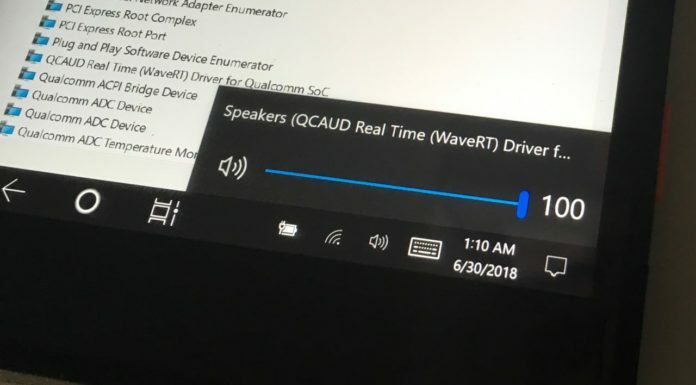 Basically this feature let you launch an application on one device and continue working on another Windows 10 device from where you left off. 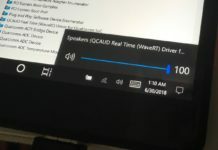 Not just app this feature can sync the files, Microsoft Edge tabs and much more. The first noteworthy change you will find in Start Menu. You can now create folders in Start Menu just like Windows Phone. And of course you can resize the folder too. 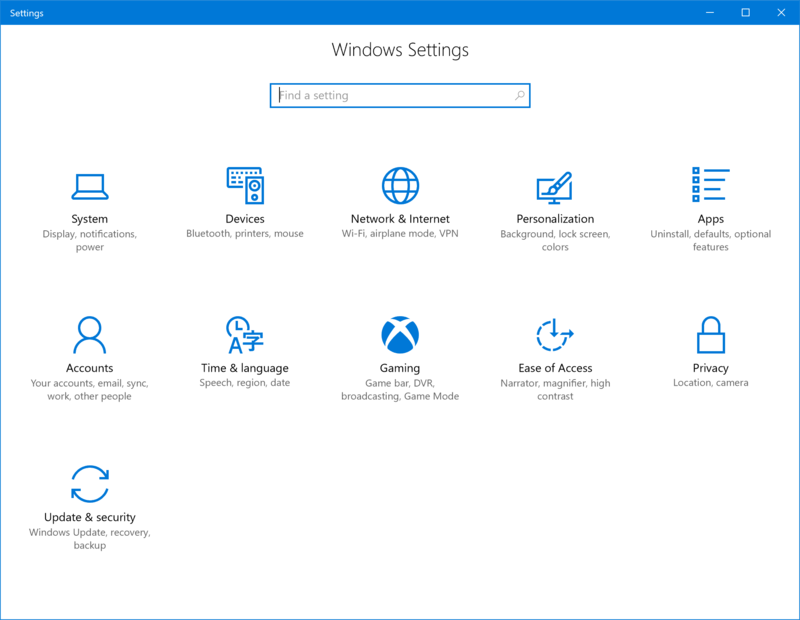 Another notable change in this start menu is that you can hide app list. 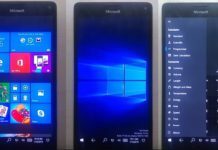 So, the start menu will look like the Windows Phone. I believe that this surely make Windows Phone users happy. And you can always bring back that app list from the settings app. 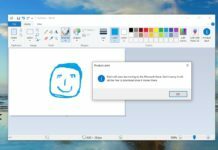 Windows Hello gets significant improvement with Windows 10 Creators Update. It became more faster than previous version. A new feature named Dynamic Lock also added. 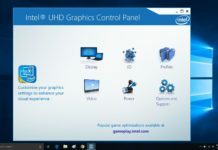 When it is enabled it automatically locks your computer when you’re away. 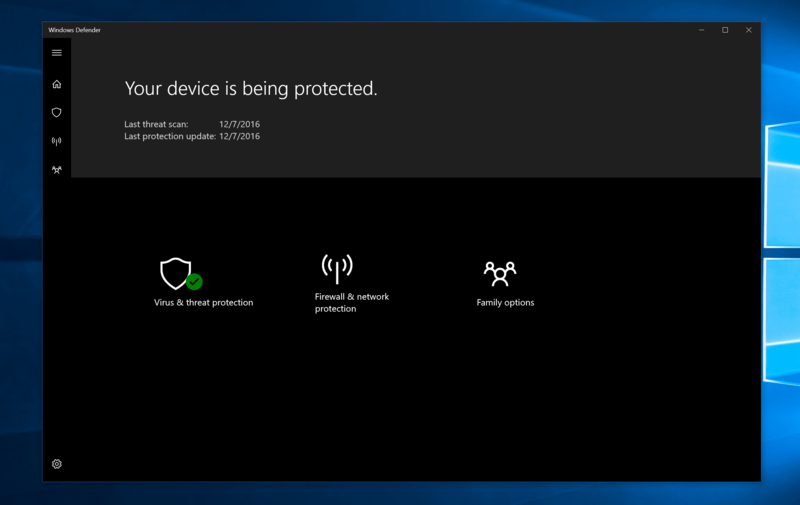 Microsoft redesigned the Windows Defender entirely. Windows Defender Security Center is a new security experience. 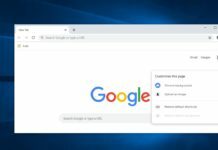 Microsoft Edge gets significant improvements with the Windows 10 Creators Update. 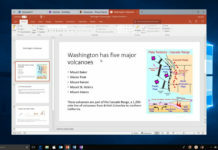 The major feature in the Microsoft Edge is “Set tabs aside.” This feature will allow you to set aside the entire session of the Edge (current open tabs), so you can start a new session, without opening new window of Edge. And once you have done with new session. You can bring back old sessions by just 2 clicks. Furthermore, you can open the EPUB files in Edge. In case if you don’t know EPUB is an e-book file format. When you download book from the Store it will save in this extension. Another noteworthy change in Edge is that you can now take image preview all open web-pages at a time. 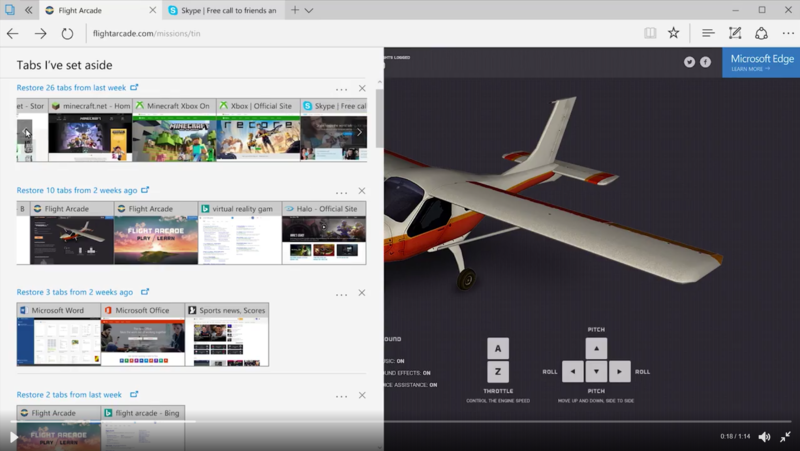 Previously we have to hover on the tab to take a preview, but now with Windows 10 Creators Update they added a new button at the end of the all tabs which will give you preview of all tabs at once. Apart from the visual changes, they made some under the hood changes. It became faster and safer. According to Microsoft it consumes less battery compare to any other browser. The Windows 10 Creators Update delivers a lot of exciting features and enhancements for the Settings app. The Settings app categorized more. They have added much more options in Settings app. starting with the Apps. With the Windows 10 Creators Update you can now able to install apps from the Windows Store. However this option is disabled by default. But when it’s on you will not able to install win32 apps. You can now reset the app. Reset app feature will permanently delete app’s data from the device including the sign in process and preference. So now if the app is not working properly you can just reset it rather than reinstalling. They added couple of more options in Settings app. Gaming section will help you to customize your gaming-experience features, such as Game Mode and Game bar, among other settings. There is also a Mixed Reality section, but it won’t appear on the main page of Settings unless you set up the experience on your computer. Another important feature “Night Light” added with the Windows 10 Creators Update. 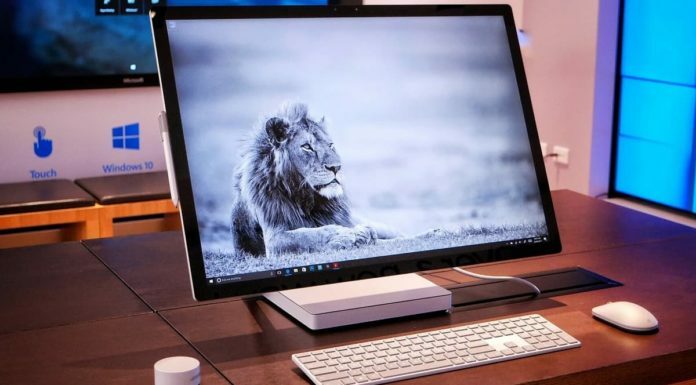 Night light on Windows 10 helps to reduce the amount of blue light your display emits. As a result of less blue light, you’ll see warmer colors in your display to prevent eye strain and improve sleep quality. New Storage Sense feature will allow you to free up space. Basically it will delete the unused, not necessary files every month. However you can clean them with Clean Now button. Talking about personalization, then you can now set any color as your accent color with the help of new Custom Color Picker. You can type the hex code or you can type the RGB/HSV value to set new color as accent color. Microsoft brings themes with Creators Update. You can download the themes from the Windows Store. 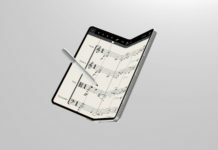 Themes customize the Background, Color, Sound and Mouse Cursor. The Bluetooth and Wi-Fi settings app slightly re-designed. You can now set active hours left up to 18 hours. They added new Troubleshoot section in settings app. There is nothing new with these troubleshooters. It will launch that old troubleshooter which was part of the Control Panel, but now Microsoft is migrating them to the Settings app. Windows Store gets to new tabs Themes and Books. As we talked above the Themes section will let you download the themes and you can always customize it. Just like Google Play Books, Amazon Book now we have Books in Windows Store. You can buy books from Windows Store and read it in Microsoft Edge. Microsoft introduced whole new paint app called Paint 3D.This is basically the entire reason the update is called the Creators Update. 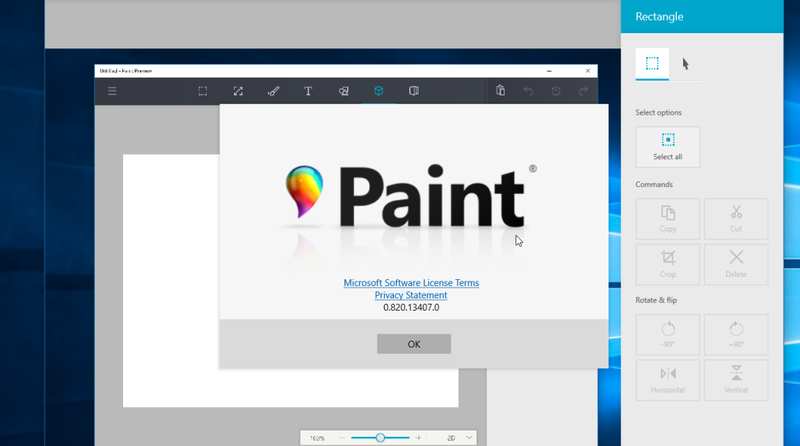 The old paint app is still there. The new Paint 3D app creates complex scenes with relative ease. They also made an entire community called Remix 3D where you can download the things other people made. You can also publish your creation to community right from the app. So that’s pretty much it. 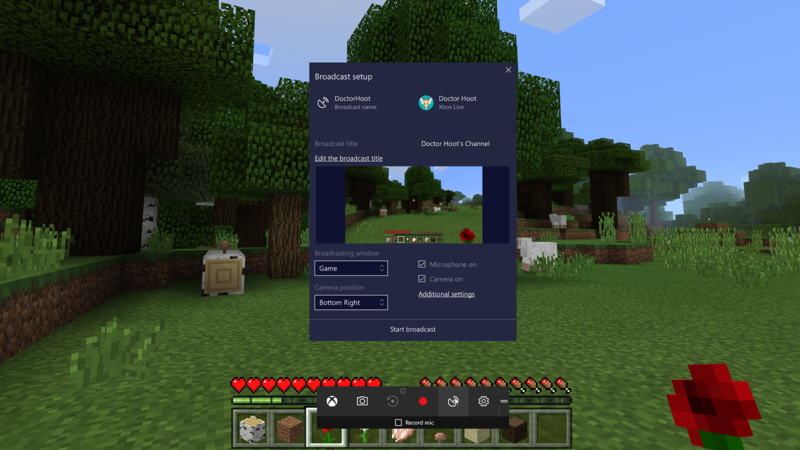 Although there are many under hood changes and improvement in this update, but these are the most notable new features in the Windows 10 Creators Update. Let us know in a comment below which feature you like most?